I really appreciated your suggestions for the Grace Lin visit to our elementary school and adoptive families group. The presentations were fabulous in every way (I attended 4 while she was in town). I wanted to share with you one lasting impact that I had not anticipated -- opening the eyes of our school librarian. She is a white woman, probably mid 40s, from a rural area near here. 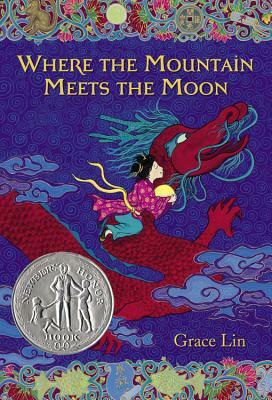 When I started talking to her about preparing for the visit, it became clear that she had not read anything by Grace Lin and didn't know anything about her, even though "Where the Mountain Meets the Moon" was one of the state books last year. I was also very happy that my daughter's teacher embraced Grace Lin. 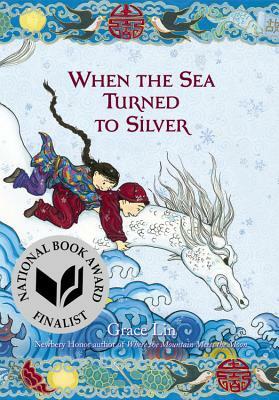 She even showed up at a night presentation at the public library and told me that, as an African-American, she was deeply moved by Grace Lin's talk about embracing her race and culture. And this is not to brag about my book, this is to say that it's easy to sell both kids and diverse books too short. I'm extremely honored to speak at schools with diverse populations, but I know my old elementary school with its homogeneous population found sharing my books just as fun, rewarding and eye-opening. 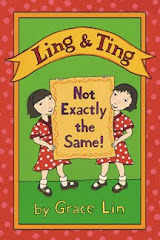 I am thrilled when an Asian-American girl loves and connects with my books, but I know an Iranian anthropologist, a Jewish 4th grade boy, and a half-Indian teenager that love some of my books just as much. 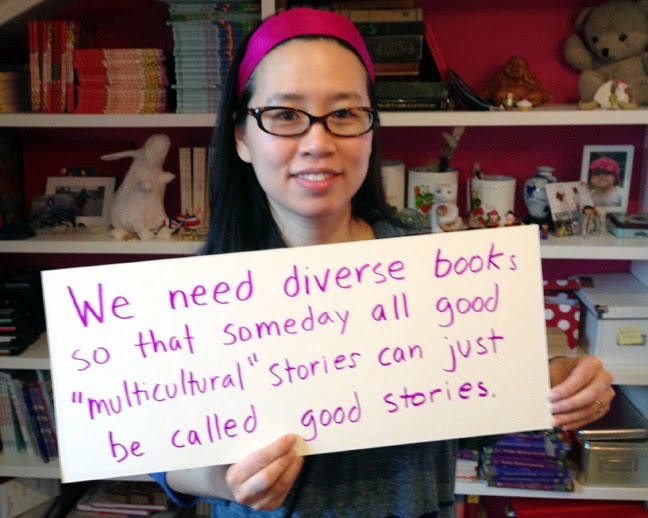 Diverse books are for everyone...a good story is a good story, multicultural or not.